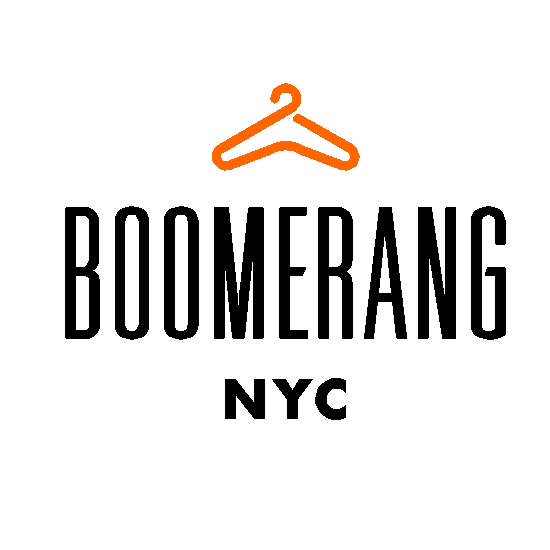 Boomerang was borne out of a clear need to transform the way dry cleaning and laundry works. Not only in allowing customers to use mobile phones to make it easier but also to get the service they deserve. Few businesses see their customers as consistently as dry cleaners. We think people deserve better in exchange for that loyalty. We are also all about NYC. We’ve lived here for many years and love the place. That’s one of the reasons we decided to give a portion of our sales to the Bowery Mission. We donated a washer & dryer to them a few months back and are excited to do more work with them as we grow. 2. What were the 3 keys to getting the company off the ground – where did you invest your time? It’s hard to identify just three keys. Ideas are one thing. Executing against them is a whole different story. The first key is overall emotional fortitude and staying power. We were riding tricycles through “snowmageddon” so there definitely were days we asked ourselves “what are we doing? ?” The second thing is staying organized. This isn’t easy and we weren’t always successful but we spent a lot of time figuring out where to spend our other time. I think people underestimate the importance of these kinds of conversations. The third key was soliciting tons of feedback from customers and potential customers on what they like/don’t like and then building a business and brand to match those preferences. This was our first live event so we’re still figuring it out but it’s great for us to meet people and talk about what we’re up to. You can only say so much through a website so it helps people understand what we’re all about when we can engage in real conversations with people interested in learning more. We haven’t been big users of social media campaigns just yet. I guess that should probably change since it’s 2015. 5. Finally, what is your favorite app? – Feel free to mention your own or one that has played a significant role throughout the development and launch of yours. I think the best apps are the ones truly improving lives for many. It’s easy to get angry with companies like Uber for ruining the lives of taxi medallion owners but so many Uber drivers are thrilled to have their own schedules and get paid quickly for their work. It’s a huge improvement for them if they used to be traditional cab drivers. Let alone all the customers who are immensely satisfied with Uber’s service. When you win on both fronts like that I think it’s really remarkable.